Why would you print a video? Because you can hold it in your hand, because its fun, and because its a stylish perfect gift or present. 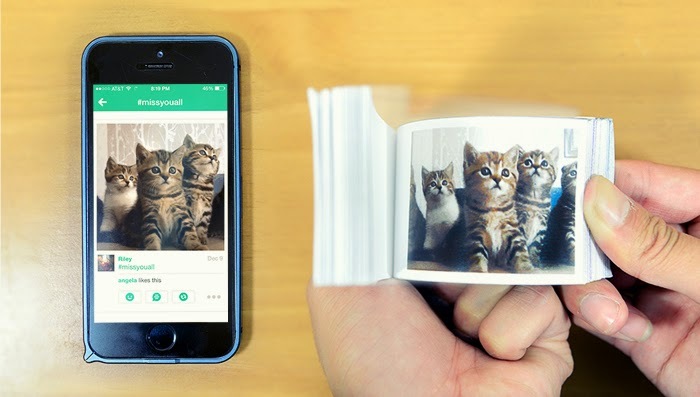 I love this idea:) Cineflips turns your videos into a flipbook. Support their campaign on Kickstarter.